Windmill Hill City Farm is a charity that provides recreation, education and therapy using food, farming and the environment as a theme. 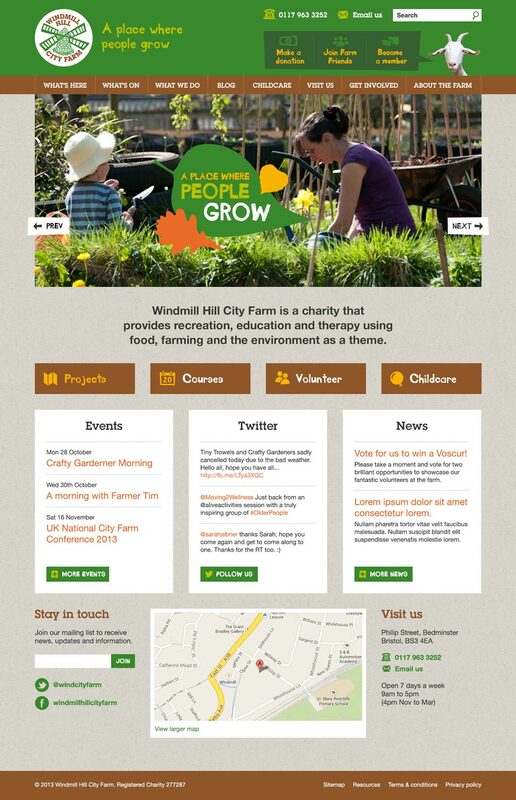 After many years of trimming and tweaking their old website Windmill Hill City Farm decided it was time for a new approach. 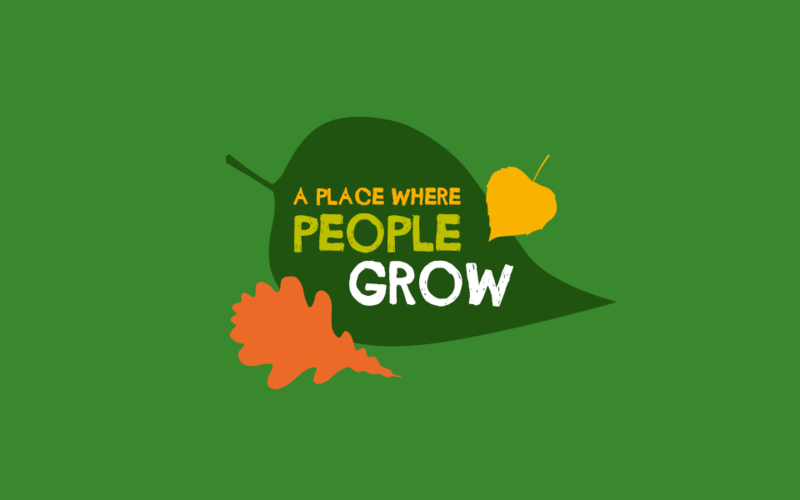 I was involved right from the start and worked closely with the farm team to plan, design and build a shiny new responsive website that engages the local community in a fresh, exciting way.